Who exactly is the mysterious third person of the Trinity? Why does he seem to possess less reality than the Father and the Son? 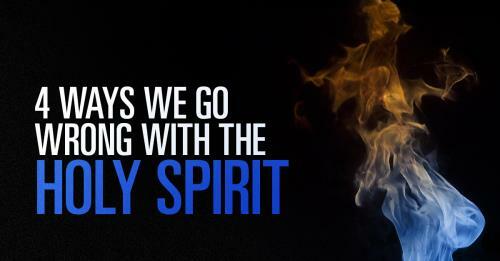 Perhaps we think of the Holy Spirit as a divine force or energy that we can “plug into” for spiritual power. Or as the kinder and gentler—more intimate—side of God. But a person—in fact, a distinct person of the Godhead? Eric McKiddle wants to save you from some misunderstand--and a lot of potential grief. 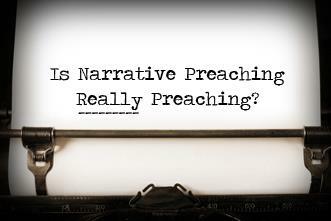 Is Narrative Preaching Really Preaching? Narrative preaching is in and propositional preaching is out, they say. "Be a good storyteller."